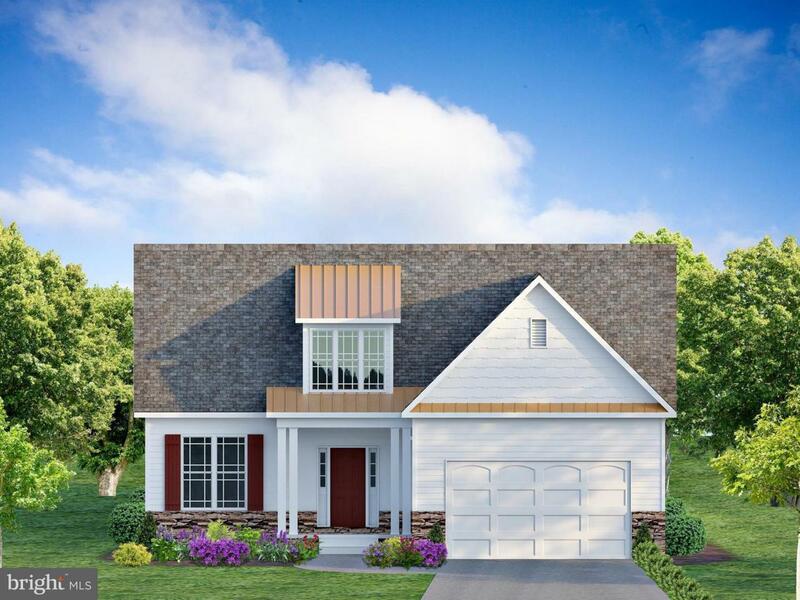 New Construction in Severn - Clarks Crossing - Madison Model offers a 1st floor Master bedroom suite with super bath including a double bowl vanity, corner soaking tub and separate ceramic shower- Upper level has overlook to family room and 2 more beds with an option for a 4th bedroom. 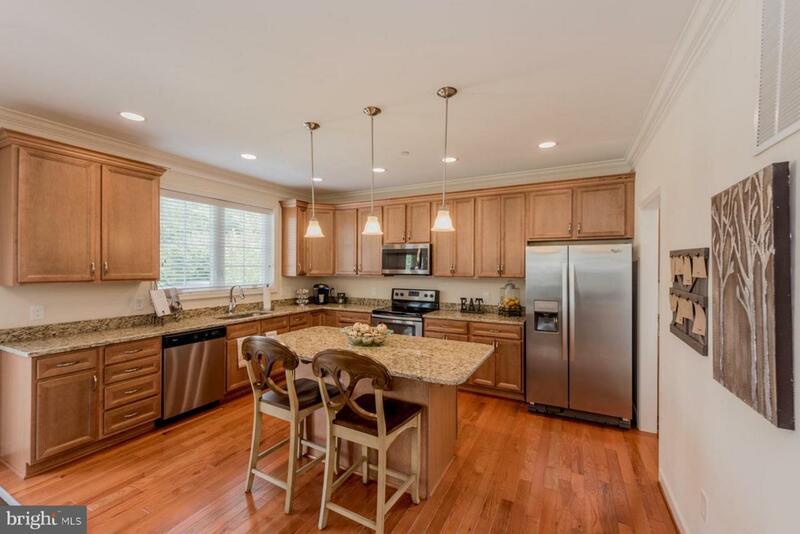 1st floor laundry/mud room and 2 car garage - kitchen offers breakfast bar, granite counters and Samsung appliances. 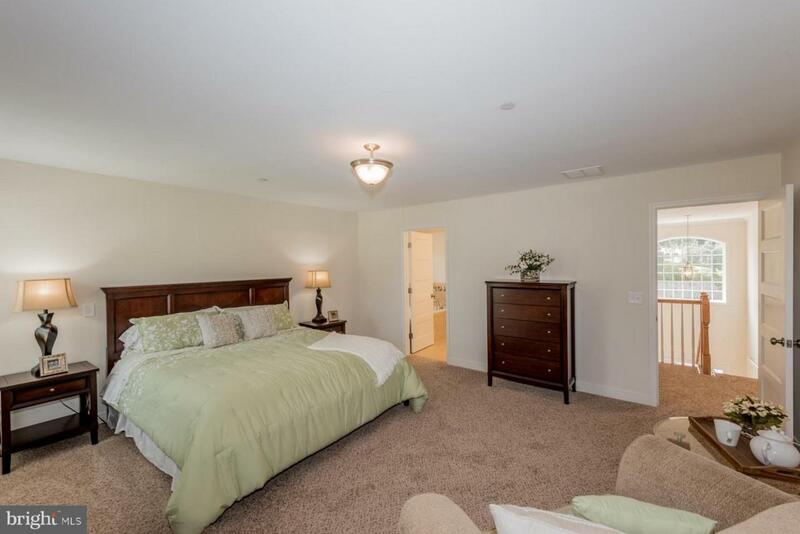 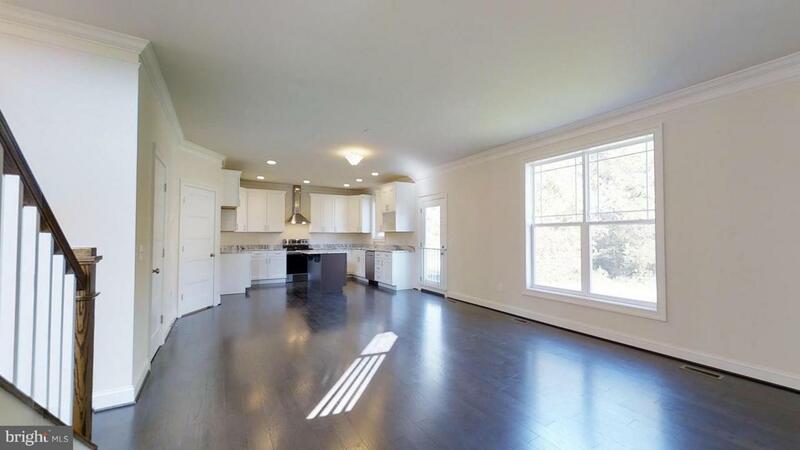 Minutes from Ft Meade, MARC Train, BWI, A FREE REC ROOM IN THE BASEMENT & 90 DAY DELIVERY!